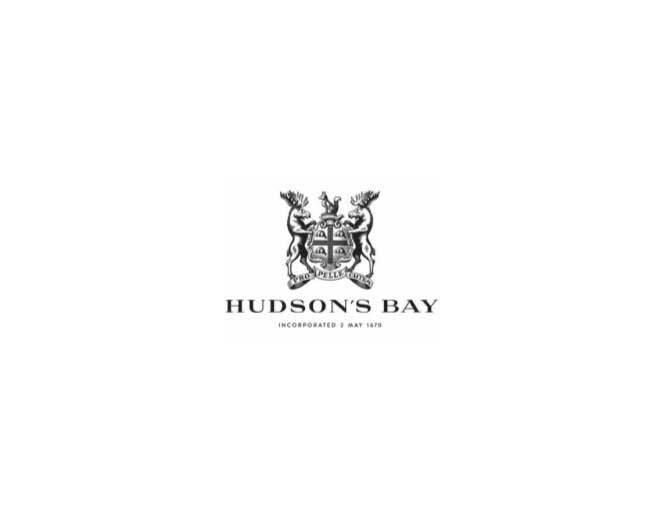 HBC reported fiscal 2Q18 revenues of C$2,160 million, down 2.0% year over year. Adjusted EPS was $0.53, lower than the consensus estimate of $0.57 and even with the year-ago quarter. Total comparable sales declined by 0.4%. The company did not offer 2Q18 or full year guidance, nor did the company offer guidance on its 1Q call.